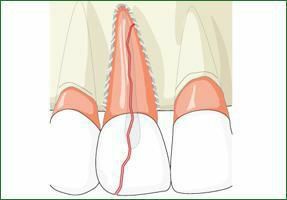 Occasionally, a root canal procedure may need to be repeated when its initial results weren’t successful. 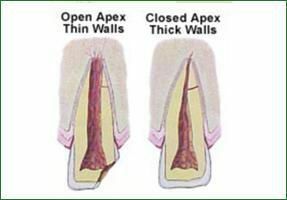 Generally, the endodontist would work towards permanently relieving the patient from tooth pain by eliminating any signs of infection and bacteria from inside the canal chamber. This helps to stop the contamination of soft tissues deep inside your tooth and gums. Rarely, when symptoms of infections are still being revealed through X-ray images or with complaints of pain in the affected area of the tooth, the endodontist will recommend for a second root canal or simply a retreatment procedure. How to decide whether you are the ideal candidate for a root canal retreatment? 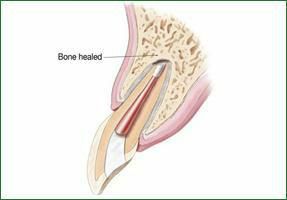 It is not often easy to decide this as it requires the observation and expertise of a trained endodontist to make to conclude whether the patient is in need of a retreatment procedure. Your first root canal may not have succeeded at first due to many reasons such as slender canals, deep and narrow passages holding infection that was left undetected, contaminated canals, progressing gum disease, etc. There are common reasons for reinfection. Patients who show definite signs of the above would be recommended for a retreatment procedure. What is a typical retreatment procedure? If you are an ideal candidate for a root canal retreatment, the procedure is more or less the same as a routine root canal. The procedure begins with sedating the patient and removing or altering any old restorations. A small hole is made into the inner part of tooth giving access to the root canal filling material. The endodontist would remove any filling material or obstruction and clean the pulp chamber with the help of tiny instruments. A careful analysis is done to help detect any additional canals. After cleaning and disinfection, the canal chamber would be refilled with a filling material and sealed. 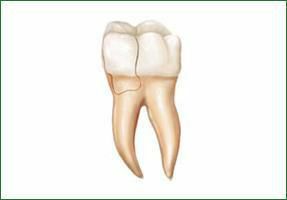 The endodontist will then place a permanent restoration to protect the tooth. Schedule an appointment with us for your queries on endodontic retreatment procedures by calling our office, and we shall guide you further.